When organizing your work space in your office or store, you need a lot to take care of. But managers often forget about such trifles as a place to store business cards. These cards must be visible, so that they can be easily and quickly reach, by the client so he could take the business card himself. 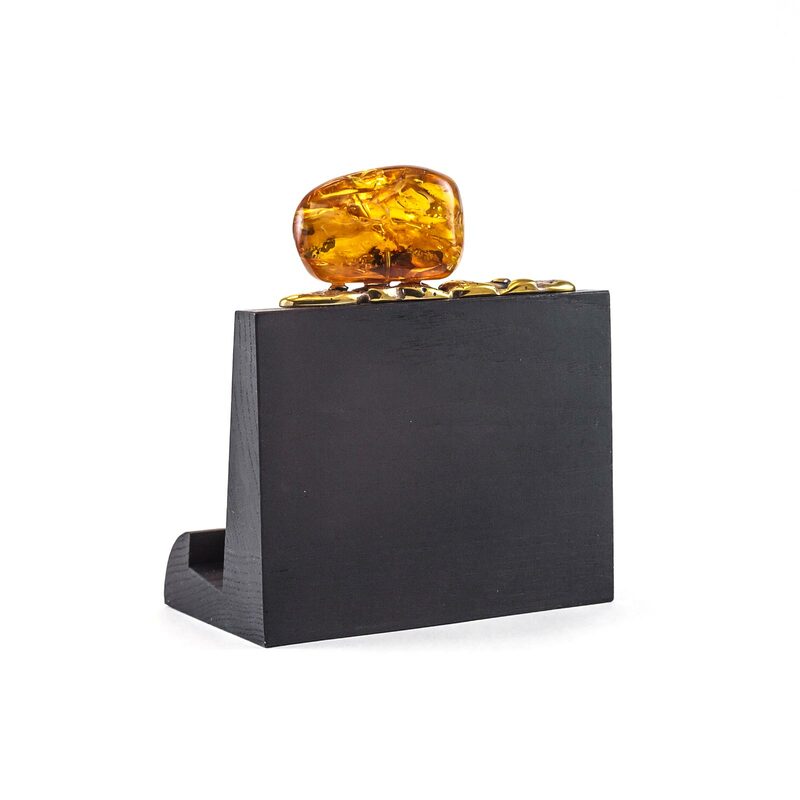 This function is intended to perform such an accessory as a stand for business cards. 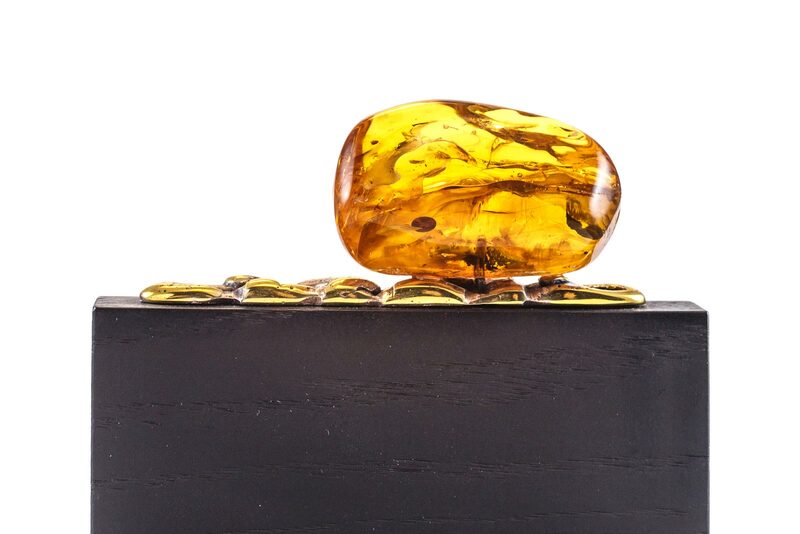 The stand for business cards from Amber Queen will not go unnoticed by your customers. 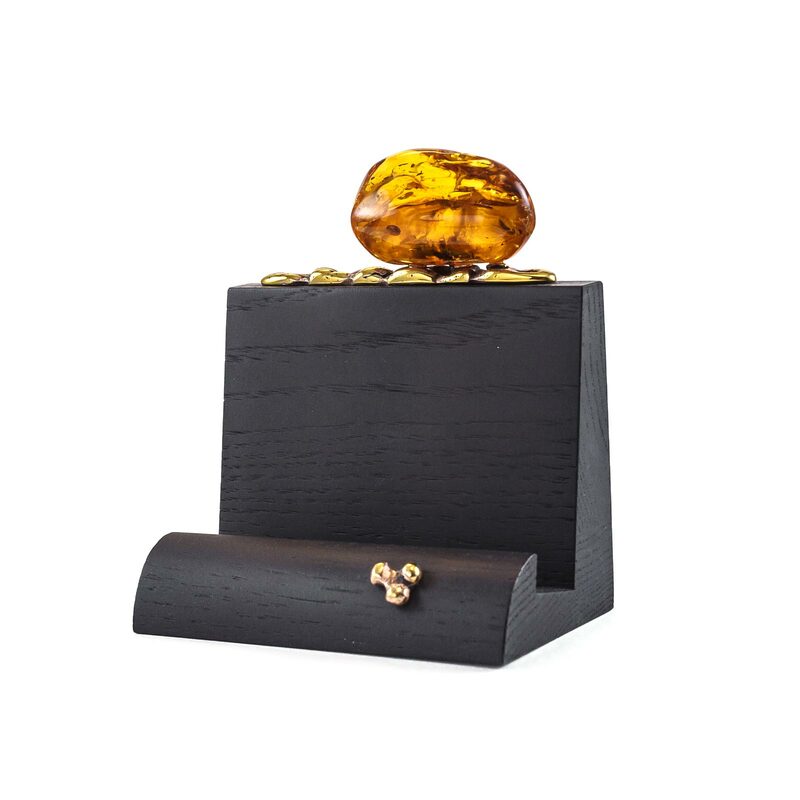 Made from oak and brass with a solid piece of amber it’s instantly attract attention and your business card will be in the right hands..